A member of the proud GF1 owners club at last. As an aside, I forgot my camera on Monday and saw this on special offer in duty free. 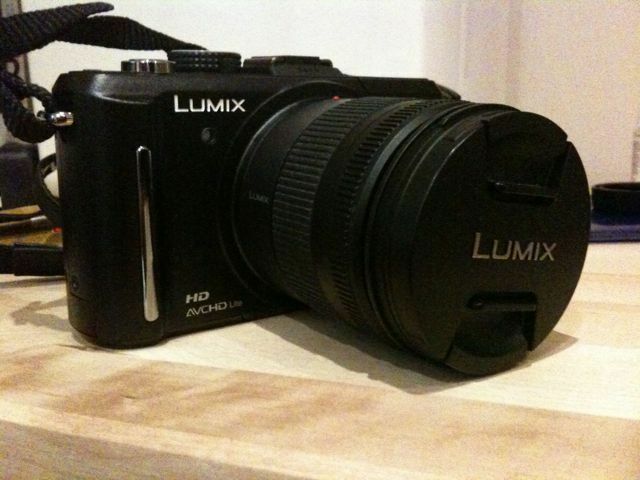 I’ve been after one for month’s – the size and image quality makes the GF1 an amazing tool for journalism. Of course, the irony is that this shot was taken with the rubbish phone cam. I should, of course, have bought the kit with the 20mm pancake lens in – but they didn’t have it at the Duty Free. Something else to save up for, then.